Banbury Folk Club has moved to a new premises. We now meet at The Church House, 2/3 North Bar St, Banbury. OX16 0TB at 8pm on Wednesdays. Welcome to our new web site! We’ve kept the old one under the archive section if you want to look back on what we’ve been doing. The previous events at the Club, will also be updated afterwards, with photos from the night, time and photos permitting! It’s nice to have a record of them, for historical purposes. 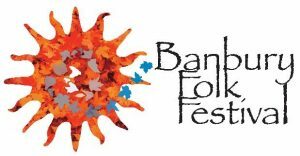 On the site, you will find details of all events taking place, that are organised by Banbury Folk and Roots Association. It is still very much a work in progress, so please bare with us, while we learn how websites work! If you find a mistake, please let me know by e-mail at irhuckin@aol.com. For instance, some of you will have noticed I used ‘bare’ instead of ‘bear’! 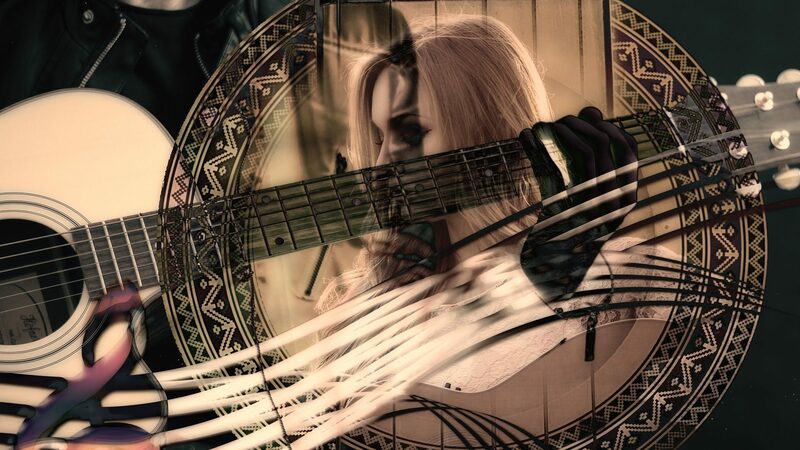 Banbury Folk Club invite you to an evening’s entertainment of folk, roots, acoustic and contemporary music. All welcome! Floor Spots – You are welcome to book in for a floor spot, usually two to three numbers, on club guest nights apart from Special Guest nights. Admission – Regular admission is £8, except Special Guest Nights as advertised and our SSLAP session evenings where we suggest a donation of £3.